Watch the video. 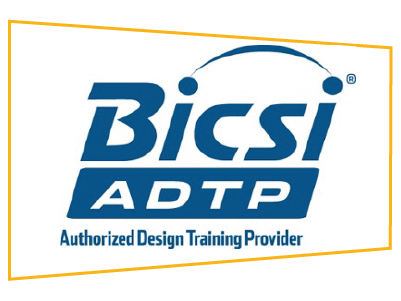 Learn more about the award-winning standardized approach to the verification, documentation, and maintenance of complex, distributed infrastructures made easy with your own qualified and credentialed Personal Verification Specialists (PVS). 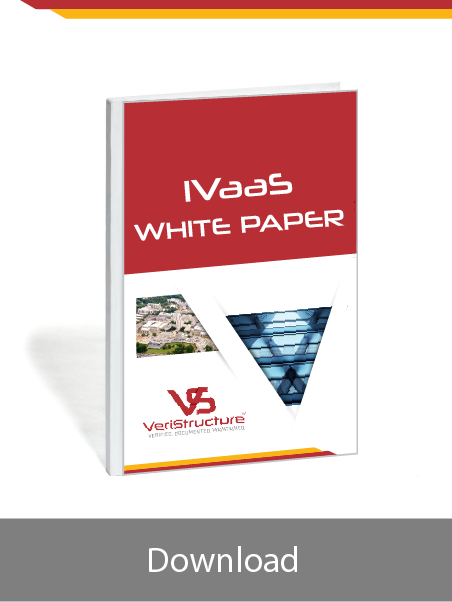 This White Paper details the methodology of an ICT Infrastructure Verification as a Service (IVaaS) solution, and how it can increase organizational efficiencies by reducing the frustrations and costs associated with limited, inaccurate, or nonexistent telecommunications infrastructure documentation. 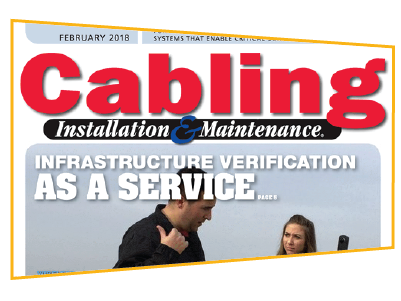 The February Cover Story of Cabling Installation & Maintenance Magazine‘s, “Infrastructure Verification as a Service: A Standardized Approach to Infrastructure Verification and Maintenance,” was written by VeriStructure®’s Program Manager Bethany Rüddek. “The company I did work for, whenever they would do a survey, whether it was physical or not, we wouldn’t be able to get out there for a week. RCDD, Director of Technology Support & Training, Legrand N.A. VeriStructure® delivers a clear solution to the complex challenges of building and maintaining accurate, actionable infrastructure documentation. 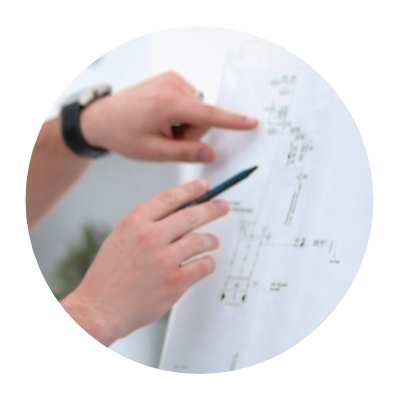 Plan your future projects with confidence. 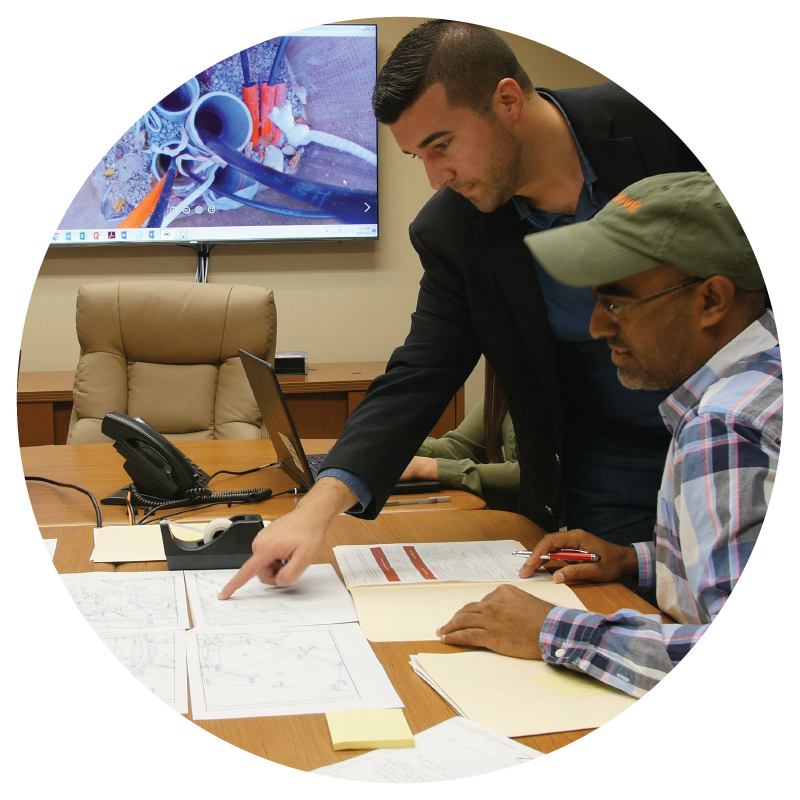 VeriStructure®’s deep-dive survey gives you insight into your site design, functionality, and capacity. 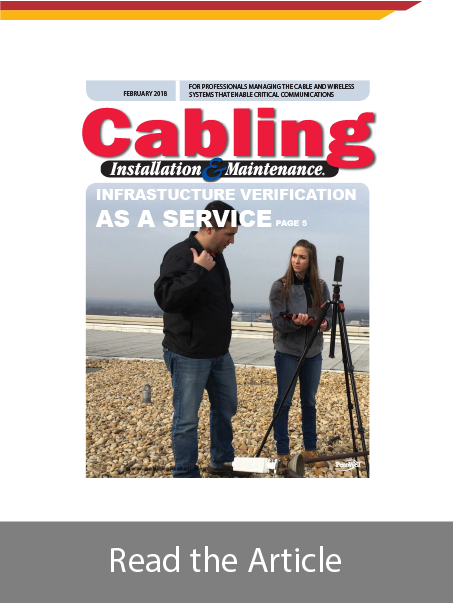 Ensure the continued life and stability of your telecommunications infrastructure with VeriStructure®’s Ongoing Maintenance component. 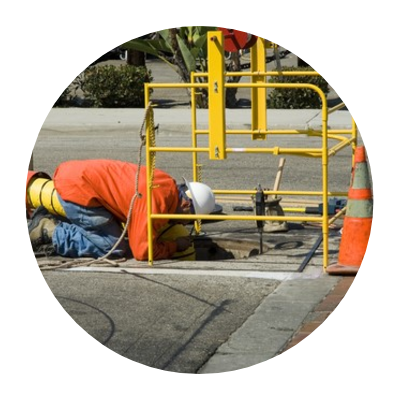 We provide a wide range of consulting services in the design, repair, installation, maintenance, and documentation of telecommunications network infrastructure and equipment. 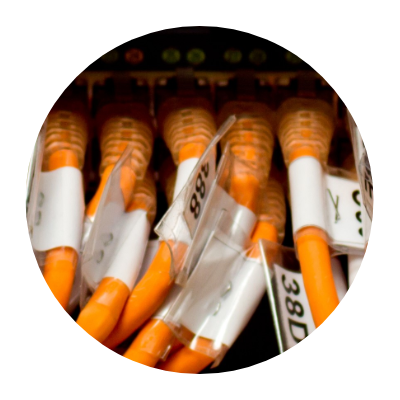 We partner with top-credentialed firms across the globe so you can procure the highest level of service and support. We document all of our partners’ performance metrics, guaranteeing you access to the best possible partner for every job. 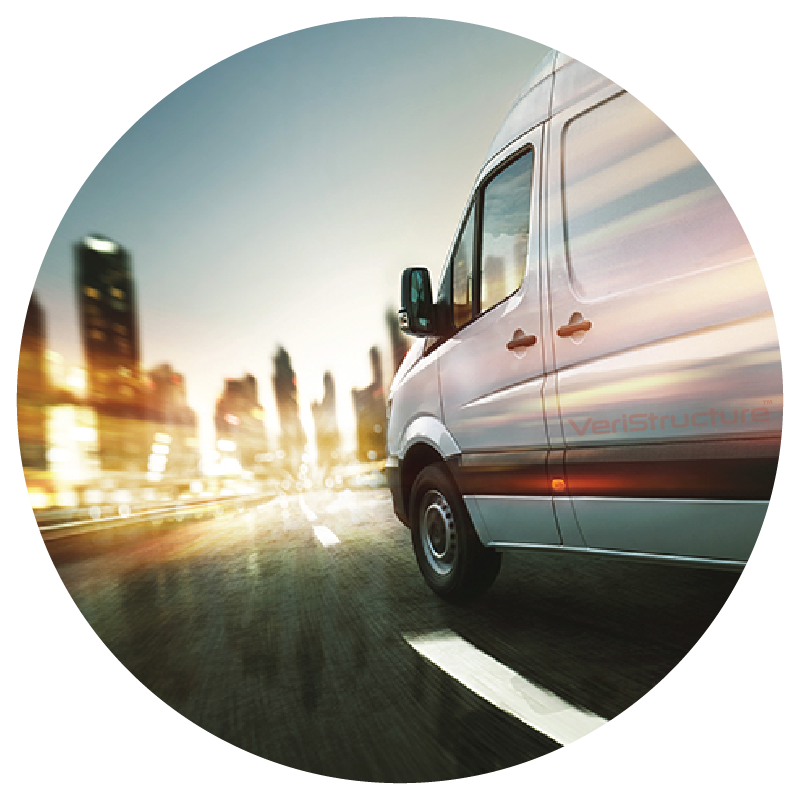 VeriStructure® gives you access to comprehensive and verifiable deliverables. Now your infrastructure risk is defined, contained, and mitigated so you can focus on high-level asset management and service delivery without the worry of low-level maintenance tasks. 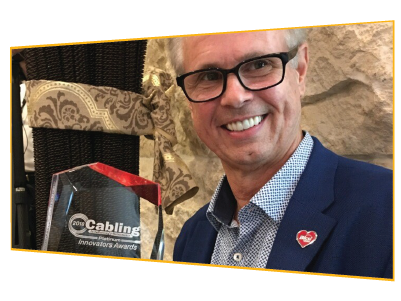 Conceived by industry leader and Concert Technologies’ President, Dennis Mazaris, VeriStructure® is an affordable, consistent, and scalable method to create and maintain accurate records for the purposes of infrastructure management, maintenance, and planning. VeriStructure®, a program of Concert Technologies, is a cost-effective solution for enterprises to document, verify, maintain, plan, and enhance complex, distributed communications infrastructure. 43766 Trade Center Place, Suite 140. Dulles, VA, 20166, USA.